Your business, whether wholesale or retail, needs the most customized packaging services for the products. The current market is rich in providing wider range of utility products for consumers at all levels. You need to be extra careful if you want to maintain your position and create a lasting impression on consumers. The most effective way to grab attention for your products is through custom printed packaging. Packaging doesn’t even protect your product but also makes it more visible and pop up on the shelf. 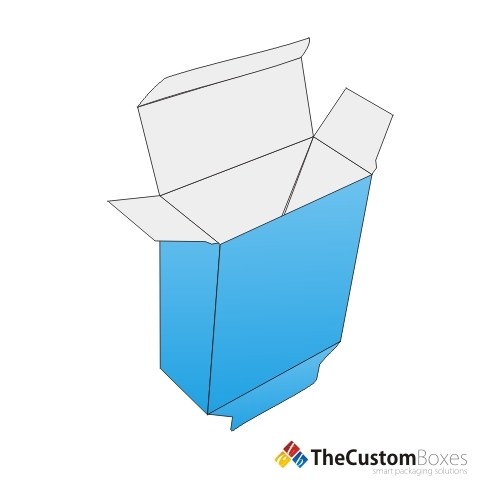 Use of custom printed boxes for wholesale businesses is in vogue. This printing not only highlights product features but also makes your product an excellent option available for a particular usage. Printing is a language which speaks out for your care and effort put into production process. Thecustomboxes.com is your expert box designer for wholesale businesses. Use of HD printing services with lithographic, digital and offset techniques illuminates your product and creates a colorful halo around your product to make it eye catchy and lustrous. We print your brand name and logo onto the packages to establish a long lasting and trustworthy relationship between you and your customers. Packaging and printing techniques have come up as excellent tools to market products. This is what we call marketing through colors and customizations, without speaking even a single word as the box itself speaks out. Your wholesale products such as soaps, candles, perfumes, cosmetics and bakery items need the most customized printing and packaging options for their presentation. 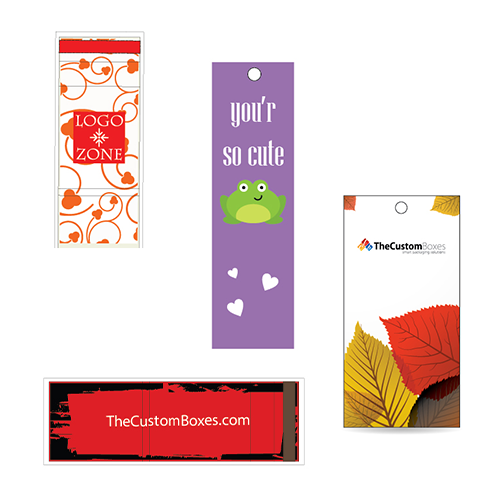 Custom printing is what stands out from the crowd. It is stark, it is catchy and it knows all your product’s needs, that’s why it portrays your product in the most innovative and novel ways imaginable. Daily usage items such as cosmetics use the most brilliant printing options to get luminous packaging and state of art themed font styles. They need the outstanding combinations of color schemes with tints of beautification and finesse. Beauty product packaged in beautiful boxes increases trustworthiness in customers and makes them trust what purpose your product serves. Bakery items need sharp color schemes with all necessary information pasted onto the surface with stark printing premium inks. We use printing inks which are safe for food contact and put a life onto the box when printed. Custom windows with transparent glass panes give the most brilliant view of the product outside and printing quality testifies to its visible characteristics. We, at thecustomboxes.com believe in quality with affordability. All of our packaging services such as printing, finishing, laminations and lot more are available for your wholesale products in affordable rates with unlimited customized options. Our designers are always at your disposal to capture your imagination to produce the most suitable packaging option for your product. Let’s work together to experience the most novel packaging services to make your products catchy and trustworthy items available for daily usage. All that matters to us is you and your valued customers.